Gold futures on the COMEX division of the New York Mercantile Exchange fell by more than 1 percent on Monday along with slump in other metals. The most active gold contract for December delivery lost $13.9, or 1.21 percent, to settle at $1,131.7 per ounce, reported Xinhua. 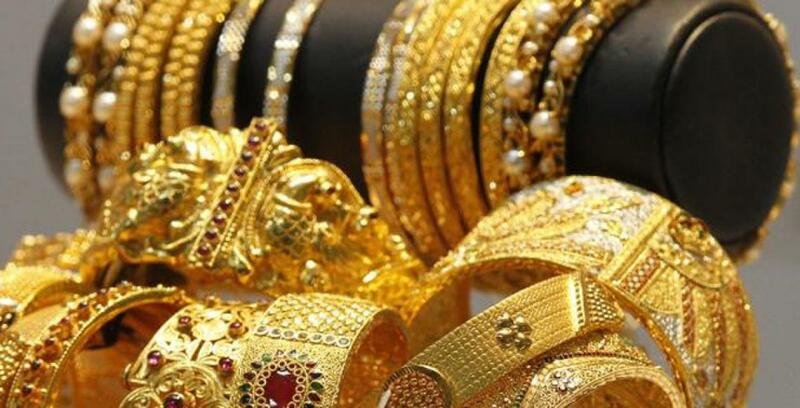 Metals market fell sharply on Monday with gold futures posting its biggest daily drop since September 9, amid the news that Swiss authorities said they were investigating seven major banks for suspected price manipulation in the trade of precious metals. Gold prices also came under pressure from a major Federal Reserve official seeing a likely rate hike this year. William Dudley, president and CEO of the Federal Reserve Bank of New York, said the US central bank will likely raise interest rates later this year and could move as soon as the upcoming meeting in October. He serves as the vice chairman and a permanent member of the Federal Open Market Committee (FOMC), the group responsible for formulating the nation's monetary policy. Generally, increasing interest rates would send the US dollar higher. Analysts noted gold and the US dollar typically move in opposite directions, which means a weaker US dollar can be a positive for commodities including gold, which is priced in the US dollar, because it makes them more expensive for non-dollar holders. Gold shed some losses after a report released on Monday by the Bureau of Economic Analysis showed that inflation readings came in as expected, at no change from July for the personal consumption expenditures (PCE) price index, with the Core PCE price index ticking 1 tenth higher to 1.3 percent year on year which is still well below the Fed's 2 percent target. Among other metals, silver for December delivery dropped 57.3 cents, or 3.79 percent, to close at $14.538 per ounce. Platinum for January delivery shed $28.8, or 3.03 percent, to close at $922.5 per ounce.